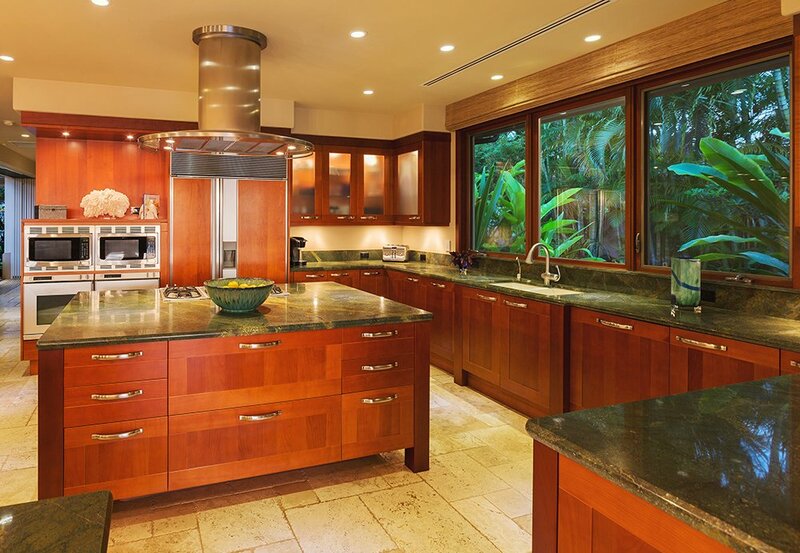 Your kitchen is a vital part of your home if not the main focal point of your home. 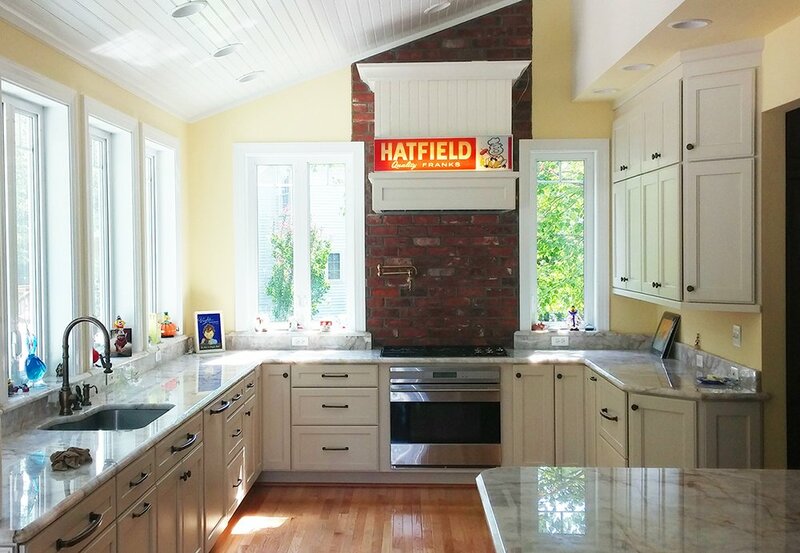 AES understands this and walks you through the best options for a new custom kitchen. 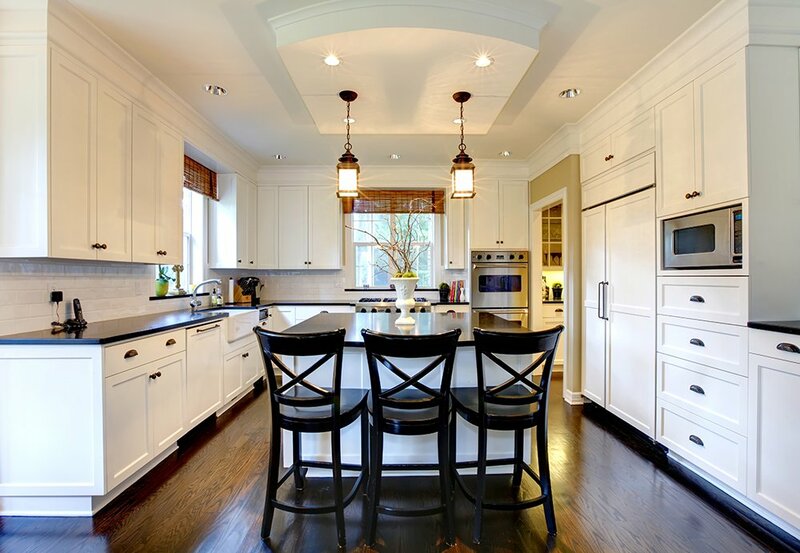 From Professional Drawings of your new kitchen to Custom Countertops all the way through Custom Cabinets and Flooring. 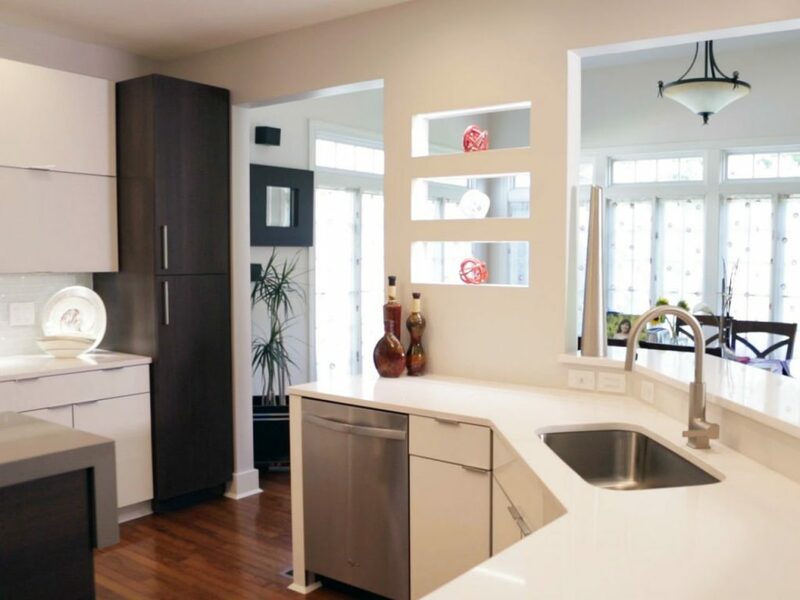 We take great pride in making your new kitchen experience smooth and enjoyable. 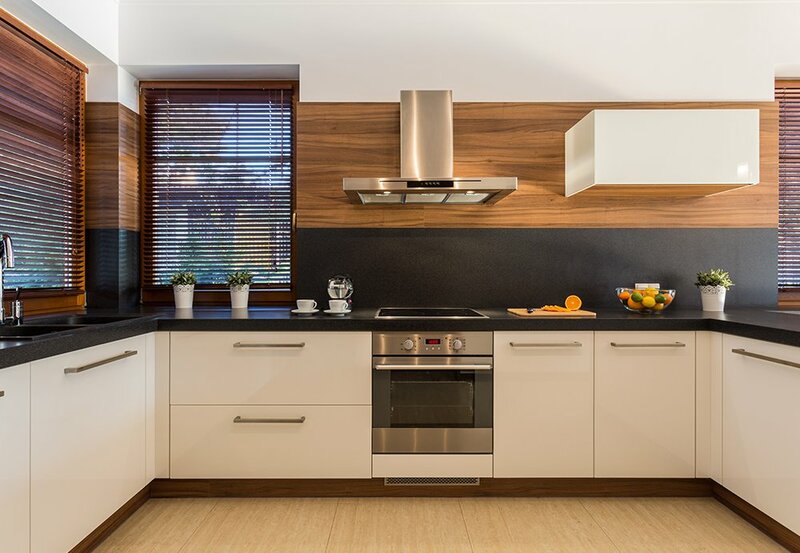 Let AES Builders & Home Improvements take all the work out of creating you a new kitchen. 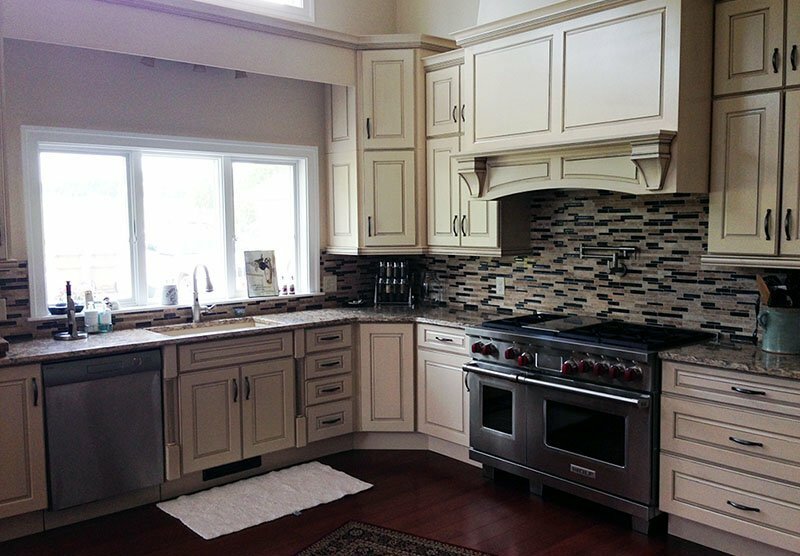 In addition to the custom, quality and professional kitchen , you will also get our 5 Year Free Labor Guarantee. 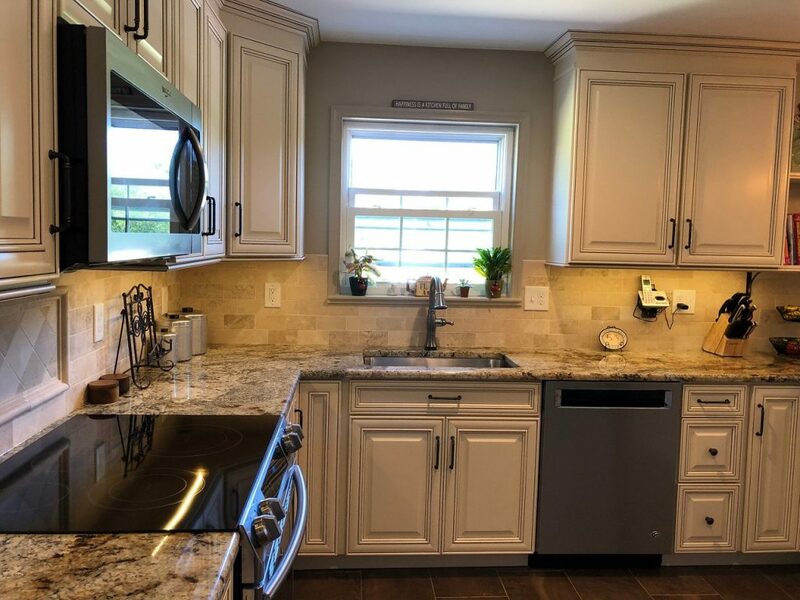 Let’s put a new kitchen in your home! From the materials you love, to brands you know can trust; we will work with you to hand pick the kitchen of your dreams. From top to bottom, we will make sure the selection you choose from is the selection you want. We are not limited by in-house showroom inventory, our white glove services help you to get the best samples right from the best vendors. 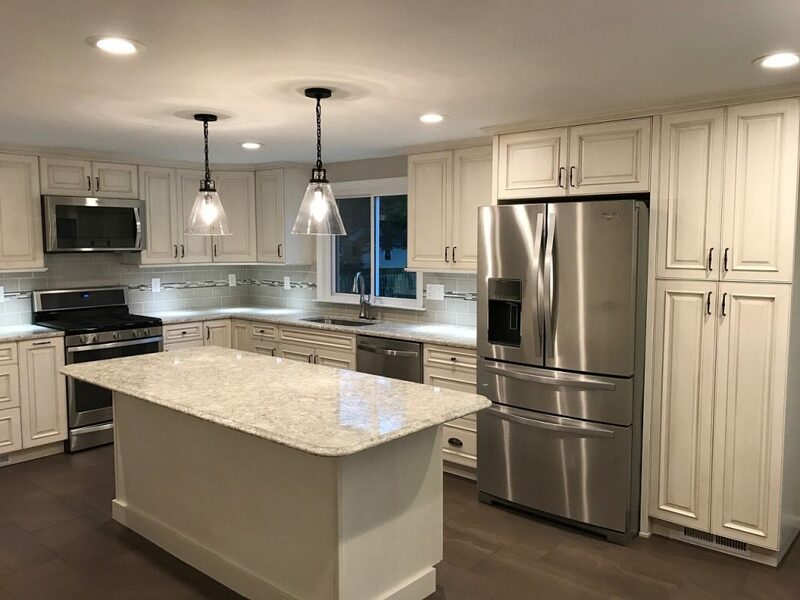 Whether your focus be energy efficiency, style, quality, or budget, our family of experts will sit with you and work one-on-one to design the kitchen you’ve been wishing for.